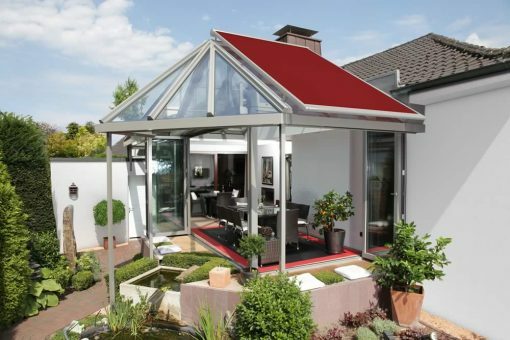 The Markilux 8800 conservatory awning: an award-winning design, capable of covering areas up to 36 square metres. Powerful gas pistons ensure the cover stays taut no matter what, while an optional Tracfix system removes the gap between the cover and the guide track. Stylish range of frame colours & vast fabric choice. 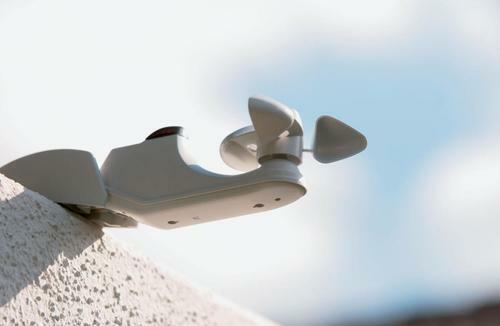 Remote control operation with wireless sun & wind sensor as standard. The round cassette and the angular guide tracks harmonise perfectly with one another and with the shapes found in contemporary conservatory design. Two special gas pistons that act independently of one another ensure permanent high cover tautness. Front profile with integrated gutter and hidden water drainage spouts. The Tracfix guide option ensures the fabric is fully sealed within the track to ensure no water or light ingress. Maximum width of 7000mm and maximum extension of 4500mm. A 7000mm extension is possible up to a maximum width of 5000mm. Up to three awning “fields” can be coupled. The round cassette and angular guide tracks harmonise perfectly with one another and with the shapes found in contemporary conservatory design. When fully extended the rounded front profile sits flush with the end of the guide tracks, giving the system a completely closed appearance. When retracted the Markilux 8800 cover is protected from the weather by the cassette, which encloses it completely. Powder coated for long-lasting attractiveness. 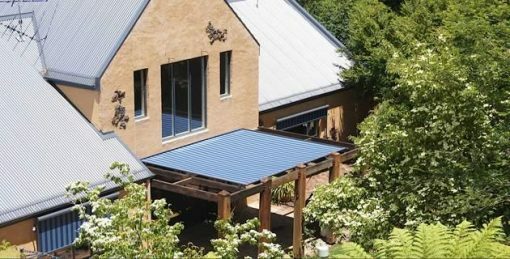 Exterior solar shading so the heat does not get into the conservatory in the first place. 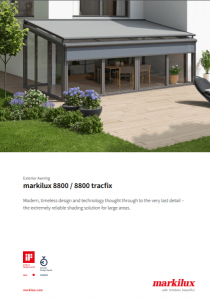 By virtue of the especially sturdy Markilux 8800 construction areas of up to 36m² can be covered safely by one unit with a single cover. Permanently high cover tension is achieved by way of two special gas-piston mechanisms operating independently of one another. Brackets with patented clip-on mechanism for simple, problem-free installation. 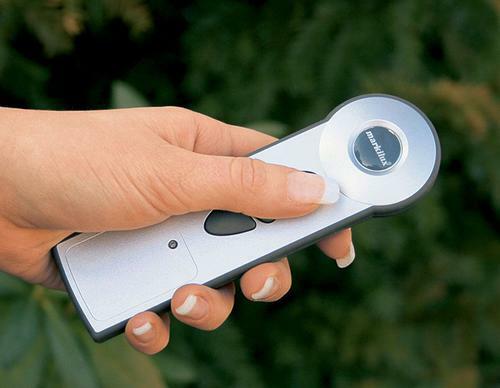 Radio-controlled motor with remote control for comfortable operation, Markilux remote control with ergonomic design. Wall sealing profile to cover the gap between awning and wall. Tracfix option – attractive, completely closed appearance with no annoying gap between the blind cover and the tracks. When completely extended the front profile finishes flush with the end of the guide tracks. To simplify fixture, a broad selection of brackets is available. 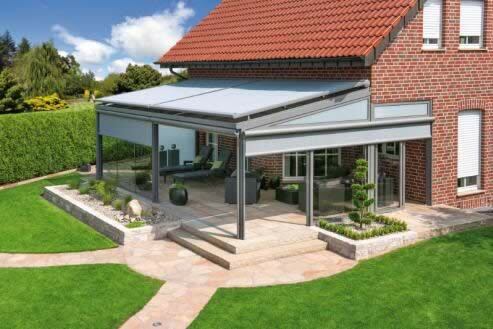 Markilux patio awnings use high tech water resistant and self cleaning fabrics woven in Germany. Most have achieved the highest possible solar protection factor for textiles (UPF 50+) in independent tests by the Hohenstein Institute. With over 250 colours and patterns available, from the modern Visutex collection to the timeless Classics range, there is a fabric for everyone. 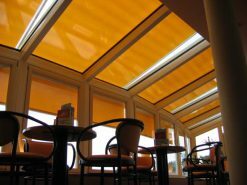 Most patio awning fabrics are classified as either Sunsilk, which is a single woven fabric providing a silky smooth finish and brilliant luminosity, or Sunvas, which is double woven to deliver a softer luminosity. 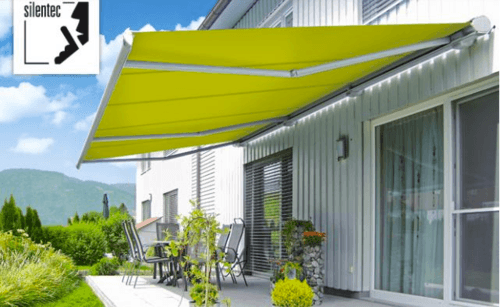 For additional water and fire protection the Sunsilk or Sunvas Perla are available for a 5% surcharge on the awning price. 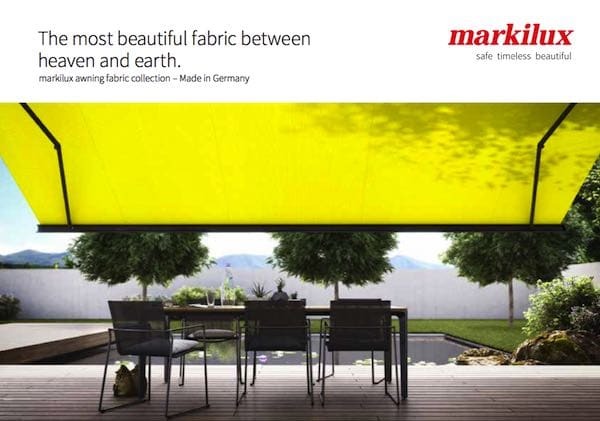 Click here to see the full range of Markilux fabrics and patterns. The below frame colours are available at no extra cost. 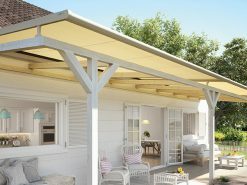 Together with the vast range of fabric patterns on offer, they offer an almost endless choice of finishes for every awning. 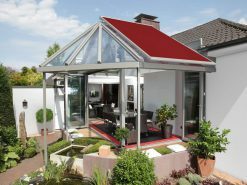 If you have something else in mind, it is possible to powder coat your awning any RAL colour (surcharge applies). 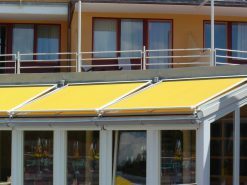 This gives you the flexibility to match existing features on your home or, for commercial awnings, reinforce brand colours. 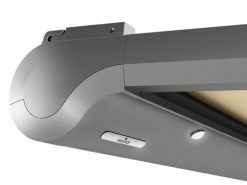 Markilux offer a wide range of options and accessories to add the perfect finishing touch to your awning installation. The below products are suitable for the Markilux 8800 – click here for more information. Why choose Markilux and Roché? 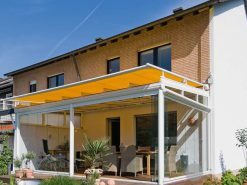 Markilux products combine years of experience and expertise in the design and manufacture of awning frames and fabrics. 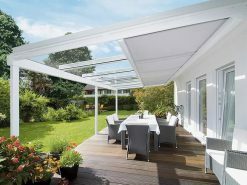 Roché has worked with Markilux for the last 20 years, and over this time we have learnt that no wall mounted retractable patio awning lasts longer, with customers enjoying years and years of hassle-free usage. 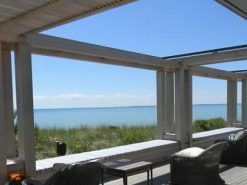 Markilux are audited by independent bodies which document their commitment to quality. All awnings are CE marked and have been tested according to the European Standard EN 13561, at wind speeds up to and including Beaufort 5. By setting the precedent in design, engineering and manufacture, Markilux is at the forefront of innovation. As a result their products anticipate the requirements of tomorrow and meet them today. 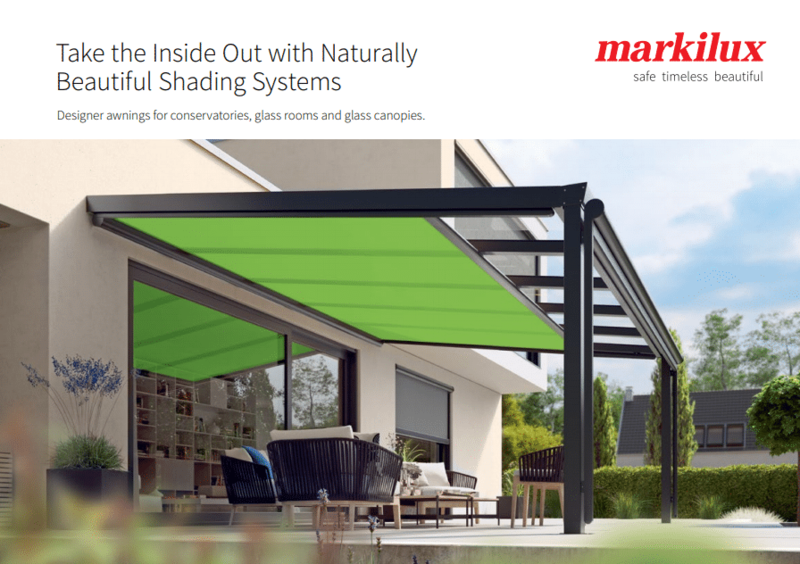 At Roché we offer the latest Markilux product designs. 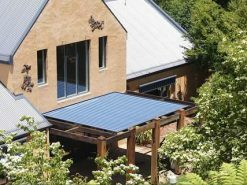 Customers can depend on us for the most recent technological advancements, whether it’s an upgrade for an existing installation or a completely new awning. 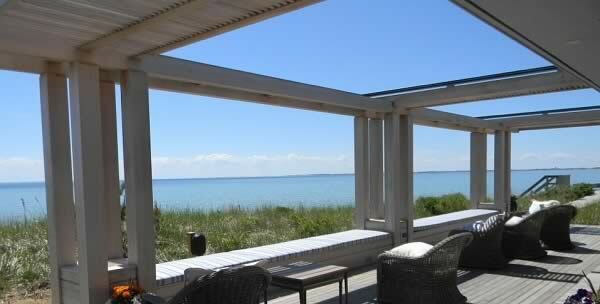 All awnings are manufactured from the best quality materials, ensuring problem-free operation for many years. 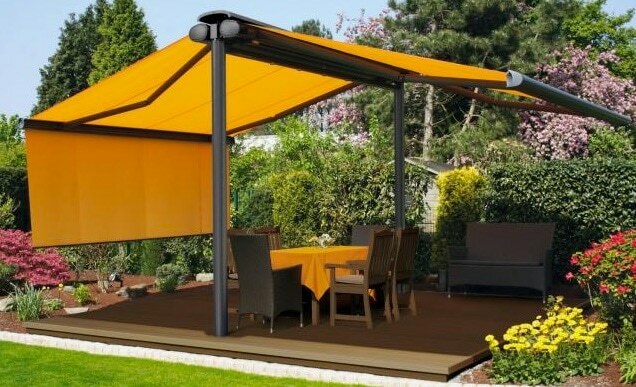 Whether an electric or manual design, many find their awning couldn’t be any easier to use. 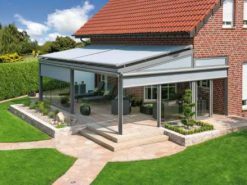 As a specialist Markilux dealer, our team are experts when it comes to the sale and installation of patio awnings. Markilux has supported Roché over many years with training and technical knowhow. Trend setting or classic, Markilux products are always timeless. Expert designers have created beauty in both the technological and the textile, and we work closely with them in the manufacture of each bespoke product.